The fans of the GSA series range in power from 0.5 to 25 HP. The work bends have been designed to adapt perfectly to extract smoke and exhaust fumes. The structure is in tough steel sheet which is painted in epoxy powder paint; there are different types of impellers to develop air flows and head to meet the needs of the automotive market. 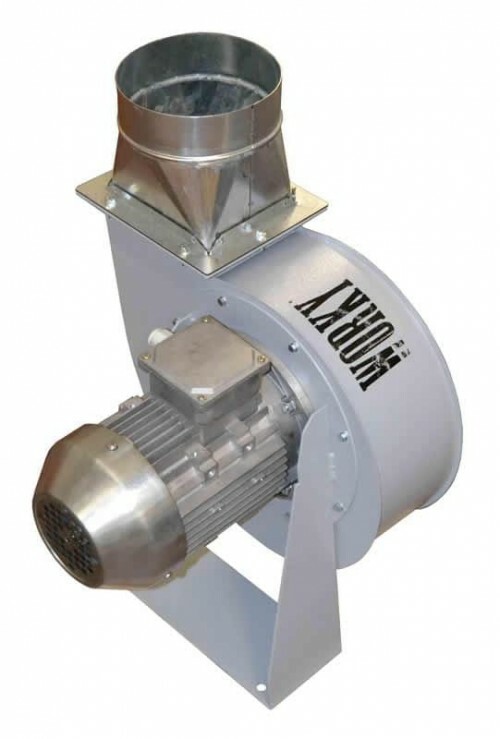 All the models have intakes and outlets with diameters that are sized for volumes that the fan can extract. They also have a seat structure that supports the product for assembly on the wall or ceiling. Check out the accessories that are available for thermal overload protection, switches, control panels, and vibration suppressing feet to complete the installation.